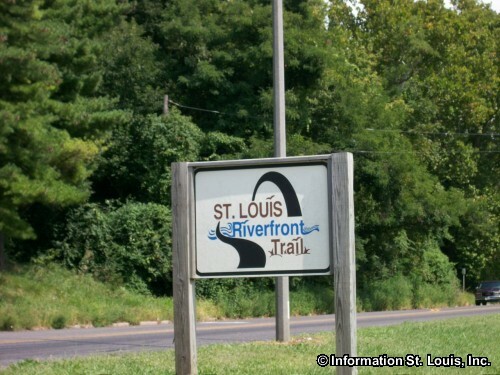 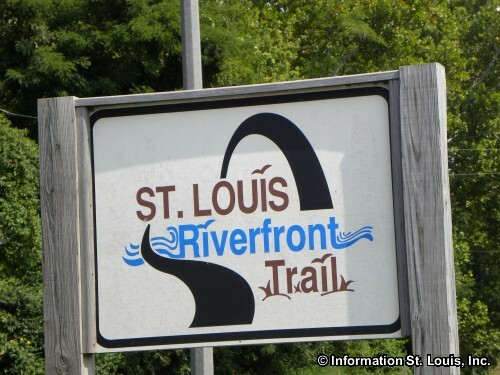 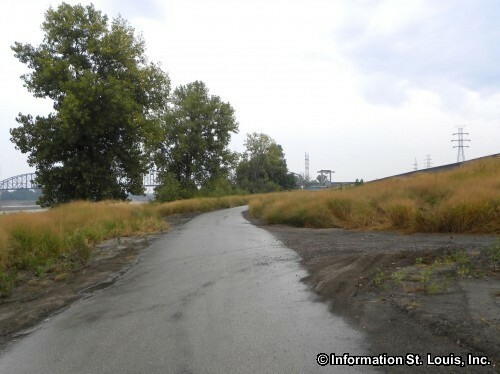 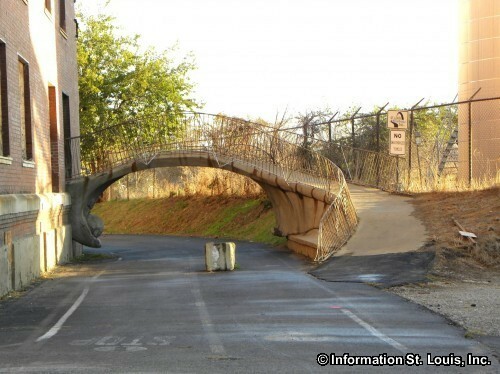 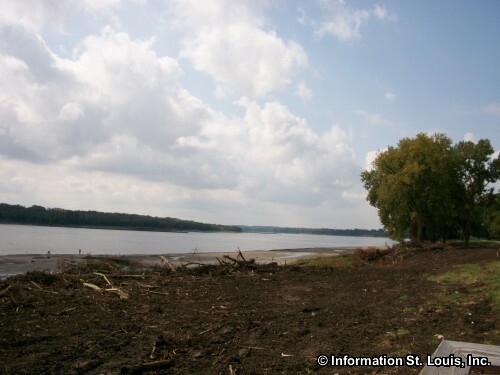 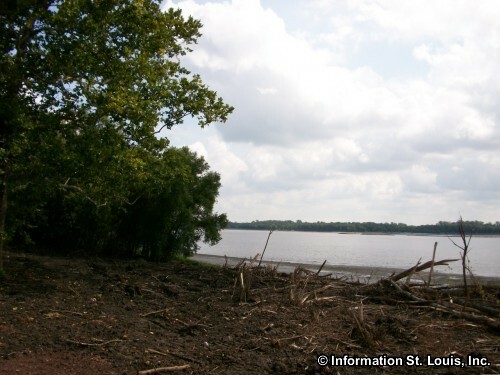 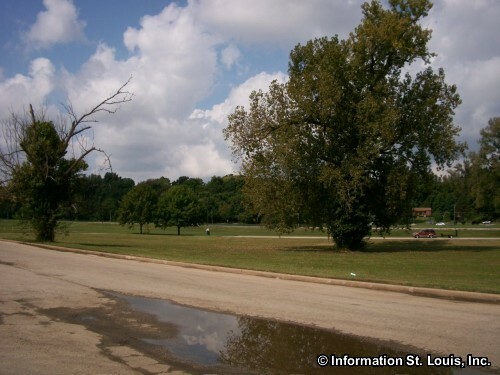 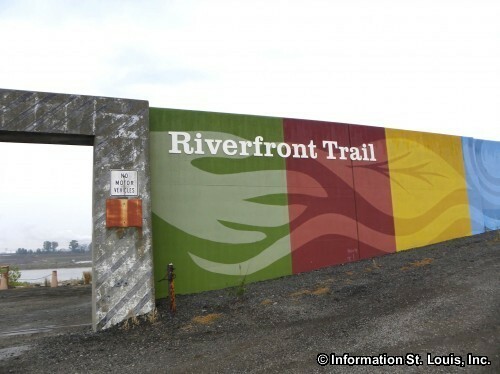 The Riverfront Trail in St. Louis is an 11 mile asphalt paved biking, hiking and running trail. 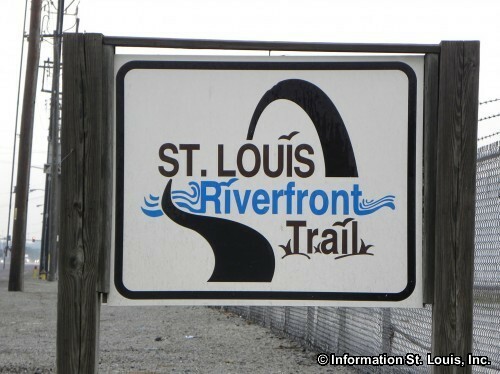 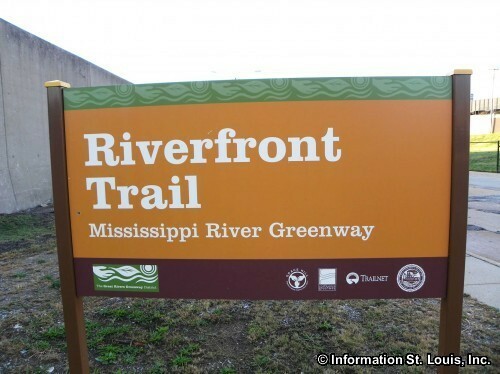 The trail runs north along the Mississippi River from Downtown St. Louis to the Old Chain of Rocks Bridge Bikeway just south of Interstate 270 in the Riverview Neighborhood. 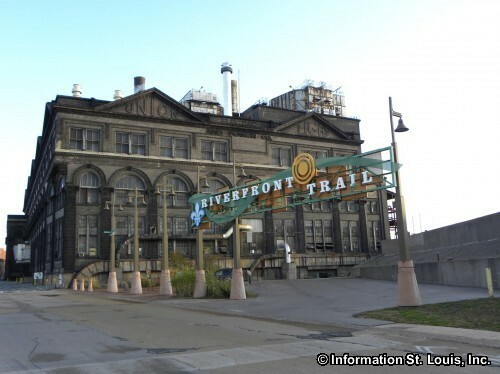 The Downtown St. Louis trailhead is located at Lewis and Biddle in the Near North Riverfront Neighborhood, at the historic Union Electric Light & Power Company building. 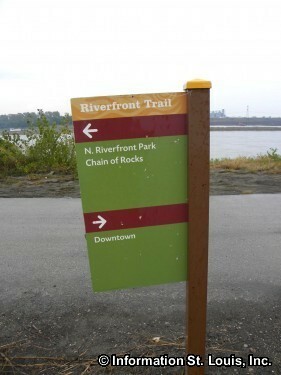 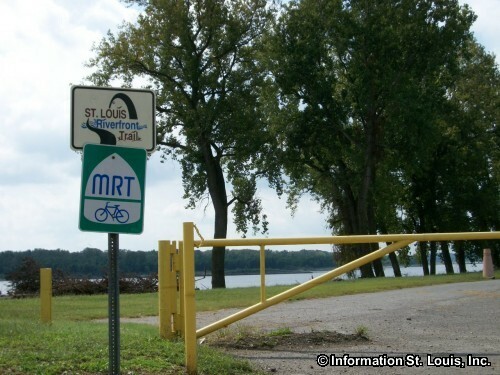 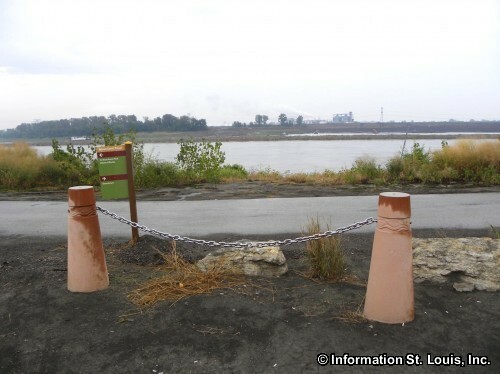 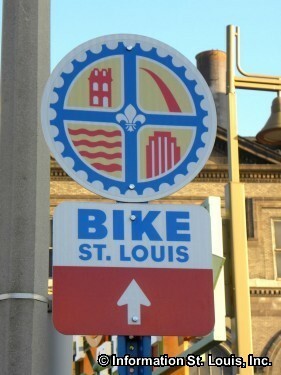 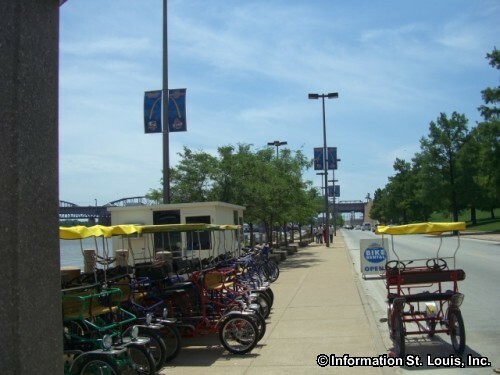 Parking can be found at the trailhead on Lewis at Biddle, or use the Arch parking lots and bike through Laclede's Landing to access the trail head at Lewis, or park at the northern end of the Riverfront Trail at the Old Chain of Rocks Bridge, on either the Missouri or Illinois side of the bridge.